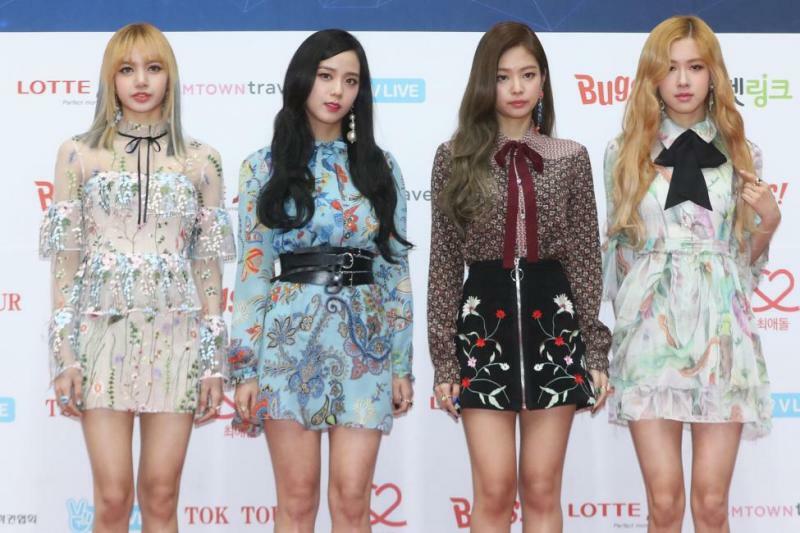 One of the South Korean pop band black pink songs has overtaken other videos for the most watched video in the shortest time on YouTube. It has been watched for 100 million times. The song ‘Kill This Love’ has broken the record Gangnam Style by collecting more than 100 million views in the past two days. This song took just 2 days 14 hours to break the record of Gangnam style song by pop star Psy. In just about 24 hours of uploading to YouTube, this song was watched by 67 million on YouTube. It has also broken the record of Ariana Grande’s song Thank you for being the most watched video in one day. Remember that Black pink Band was set up in the year 2016. All members of the band are women, namely Jisoo, Jennie, Rosé and Lisa. Earlier in September 2016, they brought the first album entitled Square One. The album was quite popular in South Korea. After that, the song “Ddu-Du Ddu-Du” was brought by the band in 2018 and was the most watched song in South Korea. Recently, this band released the song “Kill this love” and it has already broken records in the matter of YouTube views, not only in Korea but worldwide as well. This song is in both English and Korean languages.